Egan, David. 2010. 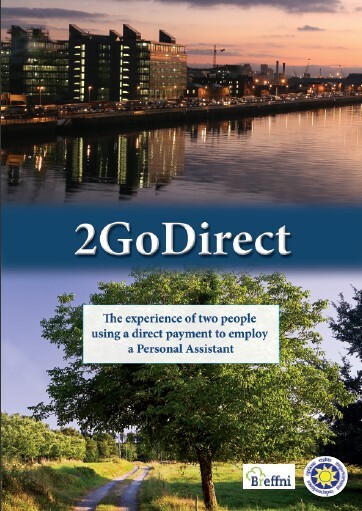 2GoDirect - The experience of two people using a direct payment to employ a Personal Assistant. Center for Independent Living Carmichael House, Dublin, Ireland. See attached PDF (2.3 MB).